Putin’s Presidential Address to the Federal Assembly: Need for Fear? On March 1st, 2018, Russian president Vladimir Putin gave his presidential address to the Russian Federal Assembly. The speech was focused on two main topics: the development of Russia and its people, and Russian national security. Specifically, Putin spent much of his speech discussing advances Russia has made in nuclear weaponry. 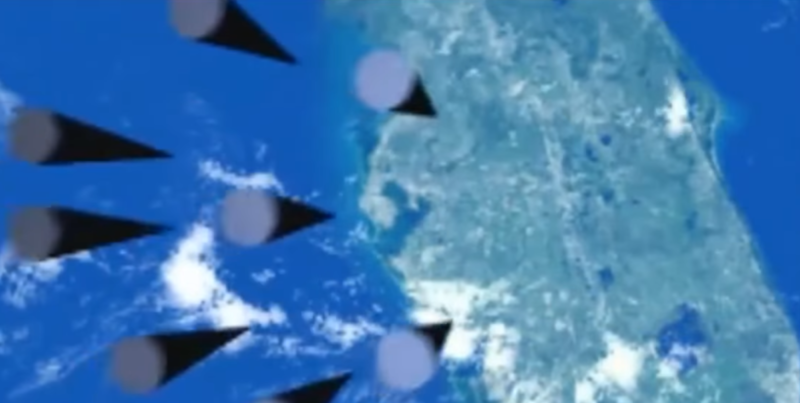 A CGI Video showing the weapons Putin speaks about played during the speech, and at one point appeared to be depicting nuclear weapon usage on the United States. It has yet to be confirmed whether this was intentional. According to Time Magazine and several federal officials, the Russian technological advances are not surprising and are no cause for alarm. But there are several important reasons why Putin wanted to talk about these newly developed weapons. For one, Russian presidential elections were coming up, and by showing off powerful new weaponry, Putin wanted to inspire people to vote for him by showing the progress made during his term. Furthermore, the discussed weapons also demonstrate Russia’s power and technological capabilities to the world. Time Magazine notes that the U.S. missile defense system is not capable of stopping a vast majority of Russian nuclear weapons if fired simultaneously. The system exists so that in the event of a rogue nation, such as North Korea, attacking the US, the US can defend itself. But Putin sees it as a threat, a means by which the U.S. can achieve first-strike capabilities without fear of Russian retaliation. Putin likely did not demonstrate Russia’s new weapons as a threat. Rather, they’re a political rebuttal to the expanding missile defense system of the US. By showing off Russia’s new nuclear weapons, Putin implicitly argues that if the U.S. continues to expand its missile defense system, Russia will modify its new nuclear weapons to counter it. The unveiling of the weapons is also likely in response to the Trump administration’s Nuclear Posture Review, which Putin briefly mentions during the speech, stating, “…what is written is that this strategy [nuclear weapons] can be put into action in response to conventional arms attacks and even to a cyber-threat.” By revealing these new nuclear weapons, Putin wants to send the U.S. a reminder that there must be a balance of forces, and that neither side should resort to using nuclear weapons. Putin did not want to directly threaten any nation. But he did want to flex Russia’s nuclear might, and in doing so send the U.S. a clear message about how they would respond to U.S. global military presence.